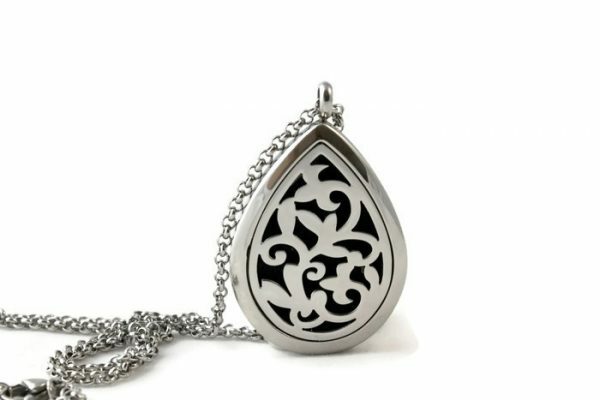 The elegant and sophisticated EsScent-Oil™ Silver Toned Stainless Steel Fleur-de-lis Teardrop Diffuser Necklace is perfect for your chic look. 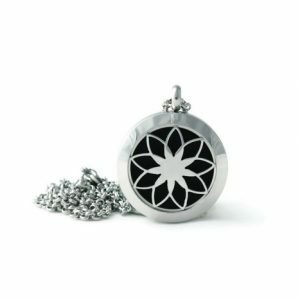 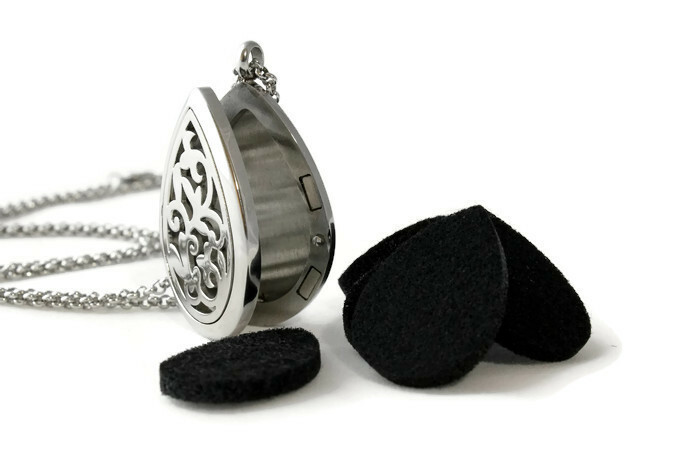 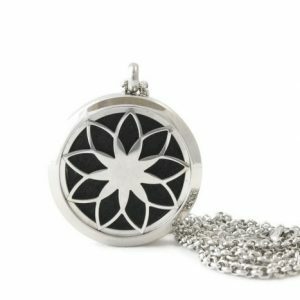 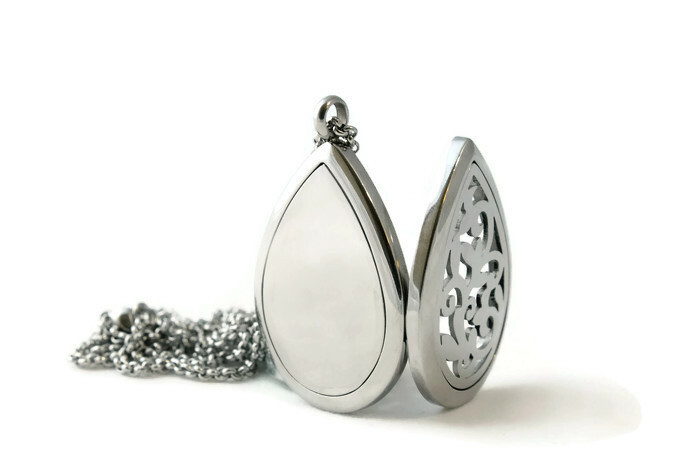 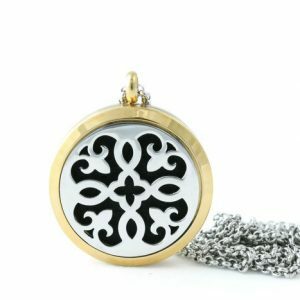 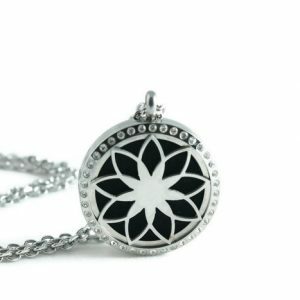 The diffuser locket is simple and regal with an open work detail to allow for convenient aromatherapy. 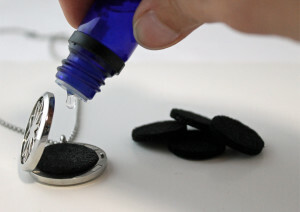 Essential oils provide natural remedies, are eco-friendly and promote mood boosting properties. 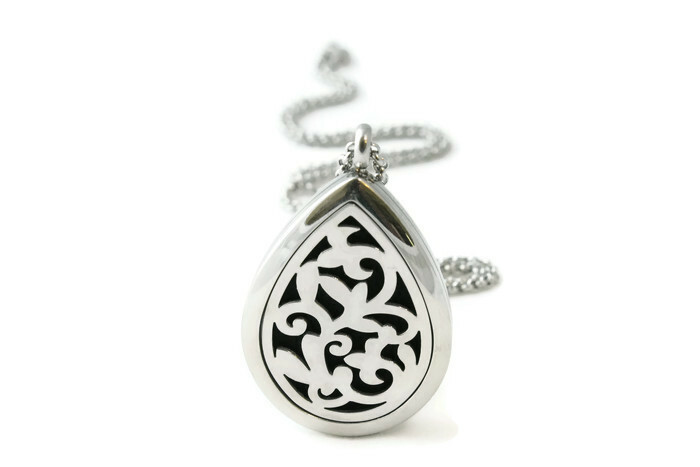 Enjoy all those benefits and more with EsScent-Oil™ jewelry. 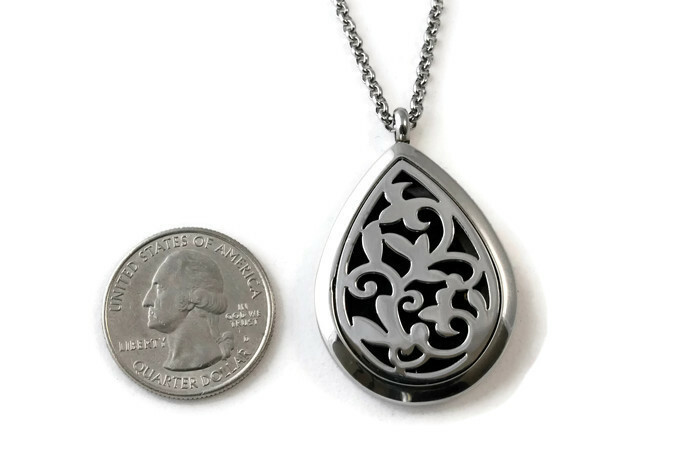 This classic teardrop shape creates style that lasts a lifetime. 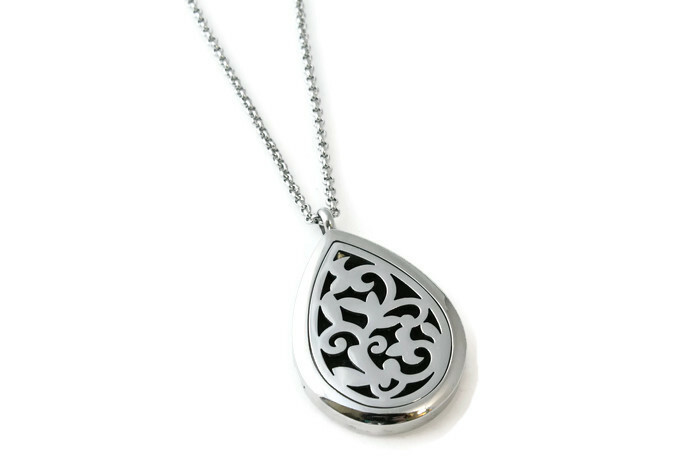 Hyper-allergenic stainless steel.